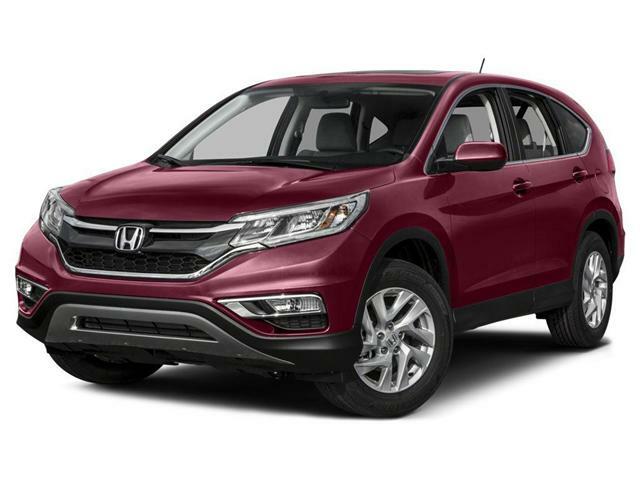 Ranked highest in its class for 2015, the Honda CR-V is an outstanding choice for those looking for a fun, sporty, SUV crossover. 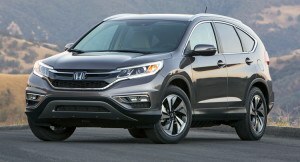 Used 2015 Honda CR-V reviews agree that this vehicle offers great benefits, from ultra-modern technology to space saving folding seats, significant storage space and more. 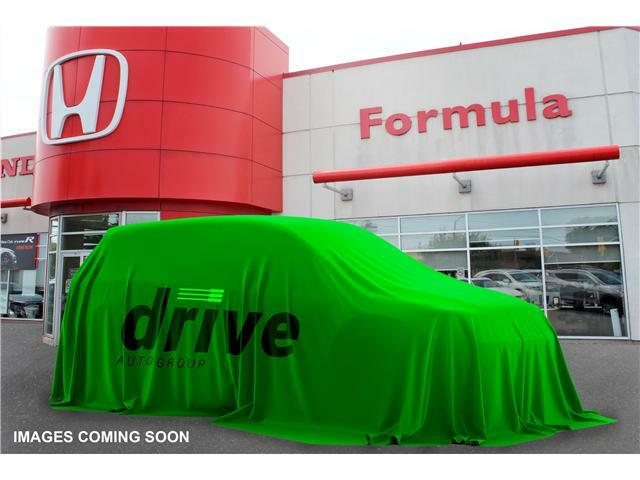 If you’re looking for the best SUV on the market, the 2015 Honda CR-V used is the ideal choice. 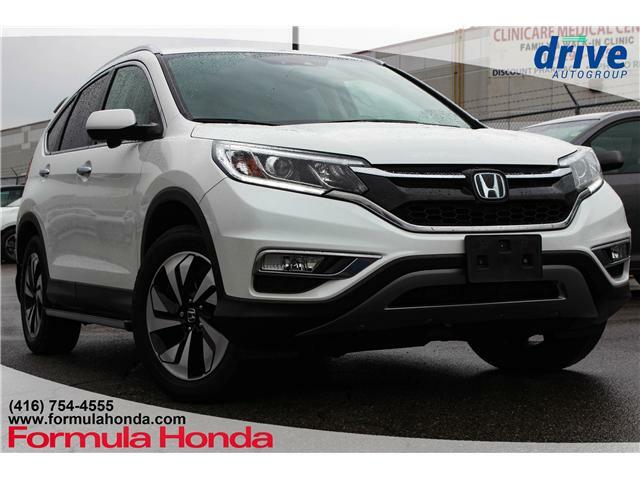 The 2015 Honda CR-V comes with a four-cylinder engine and continuously variable transmission; an advancement you can feel in the driving power of the vehicle. Its exceptional fuel economy will keep you happy at the pumps and on the road, as you’ll go further for less. 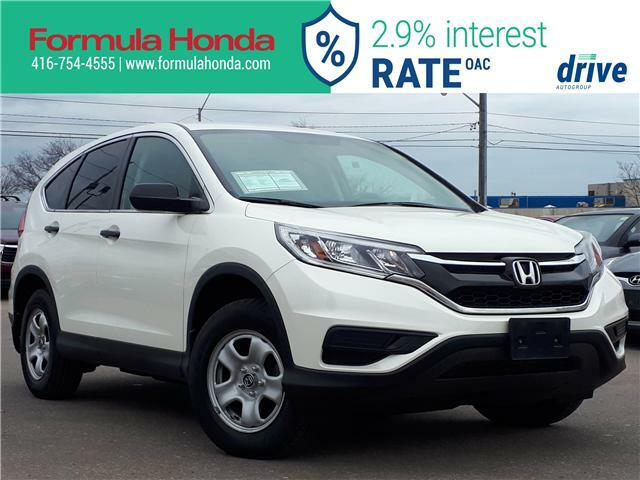 Whether you’re looking to fill the vehicle with work equipment, or take the family on a road trip, a certified preowned 2015 Honda CR-V is the car for you.